Forty-two acres of lush wetlands in the Slate River Valley are conserved, concluding a multi-year, multi-million dollar effort to protect 322 acres of the Kochevar family lands. Just a stone’s throw from the Town of Crested Butte, conservation of these wetlands protects one of the most iconic views of Paradise Divide and provides critical habitat for hundreds of species of flora and fauna.“It was a pleasure working with the Kochevar family, and I can’t thank them enough for their foresight and generosity in saving their lands for future generations. 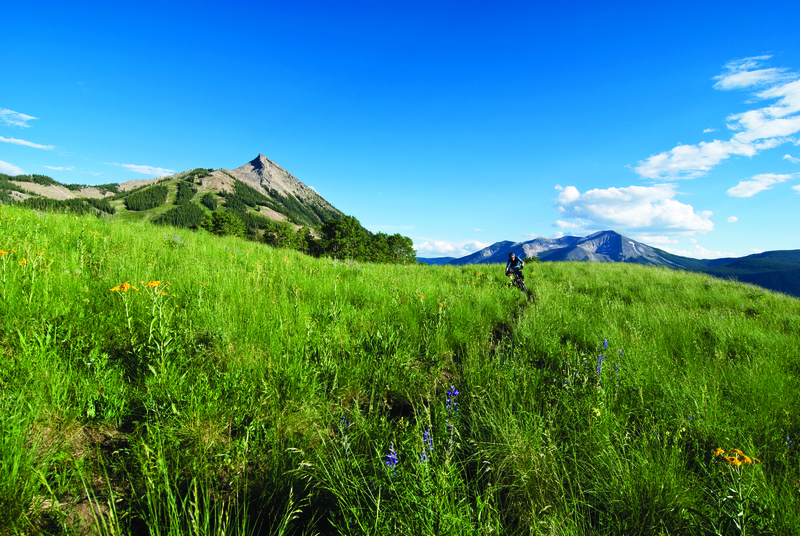 This is a real community treasure” said Ann Johnston, Executive Director, Crested Butte Land Trust. This third phase is located just south of Nicholson Lake, near the blue heron rookery. In addition to providing habitat for our local wildlife, these healthy wetlands provide a real value for communities, as they work 24 hours a day filtering and cleaning water. 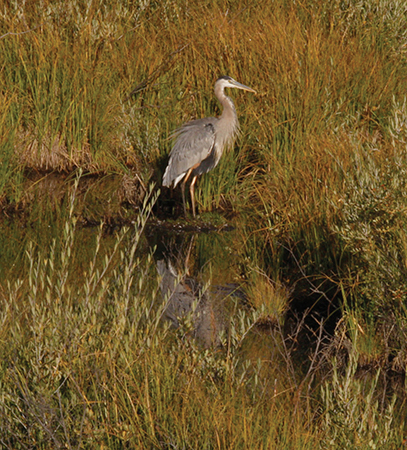 Wetlands are also key players in reducing the frequency and intensity of flooding. 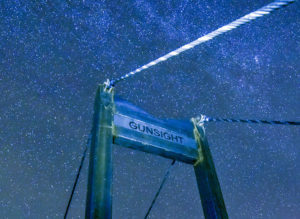 Phase three was funded by generous individuals, the Town of Crested Butte’s Real Estate Transfer Tax, the Land Trust, and The Trust for Public Land. “We are thrilled to see the Kochevar open space permanently protected and open to the public. Closing this third phase puts a nice bow on a monumental conservation story dating back to the early 1900s when the Kochevar family first came to Crested Butte,” said Justin Spring with the Trust for Public Land. 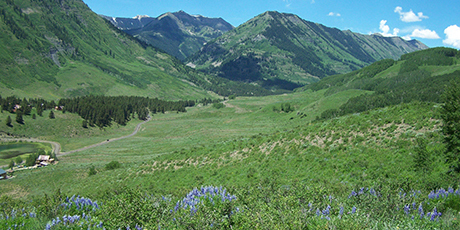 The three-phased Kochevar land conservation project initially brought together critical partnerships between the Town of Crested Butte, Crested Butte Land Trust, Great Outdoors Colorado, Trust for Public Land, 1% for Open Space and Gunnison County Land Preservation Board, who assisted in the first two phases. “The Town’s land conservation program is one of the many aspects of local government that our community can feel proud of. 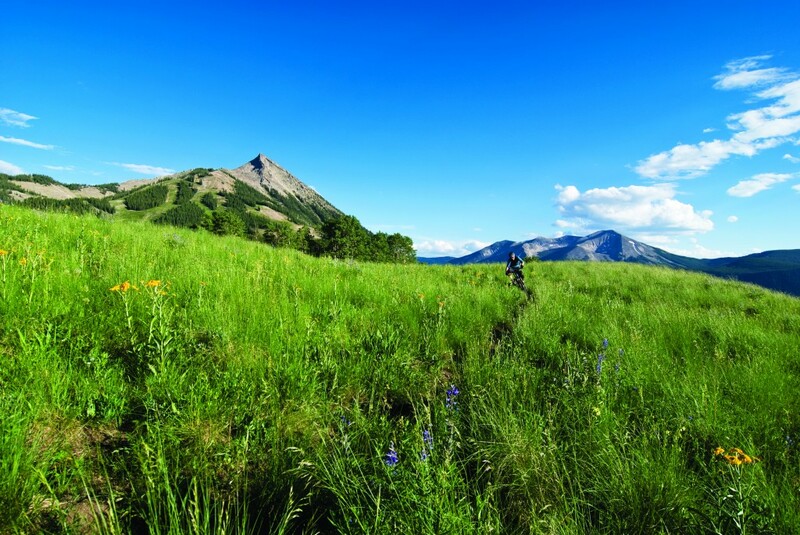 We are excited to continue this legacy with the completion of the Kochevar project” said Jake Jones, Director of Parks, Recreation, Open Space and Trails, Town of Crested Butte. Altogether, this project protects invaluable habitat for wildlife, grazing and scenic vistas along with the Lupine Trail, one of the newest and most popular recreational amenities in the Upper East River Valley.